Following the recent announcement put out by Tesla Motors on the Supercharger expansion in Europe, the automaker released this Model S road trip video. 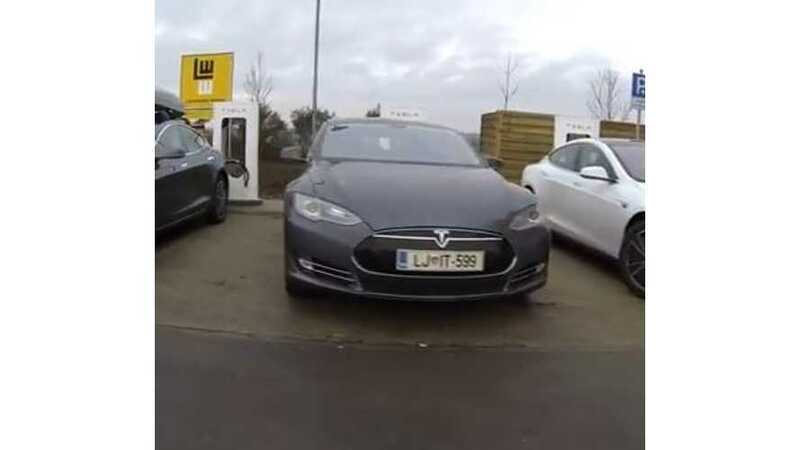 "Tesla opens new Supercharger locations connecting the Netherlands, Germany, Switzerland, and Austria. 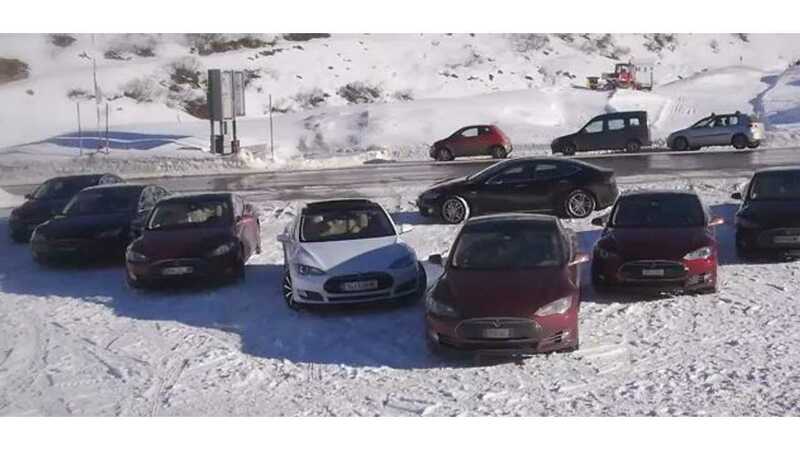 Energized routes enable Model S customers to enjoy free, convenient, 100 percent electric trips on the German Autobahn and to destinations in the Alps." It's our belief that Superchargers are game-changers. Let's hope Tesla continues to deploy Superchargers for years to come.